Are you a dental professional and would you like to know more about the effects of nano-Hydroxyapatite? 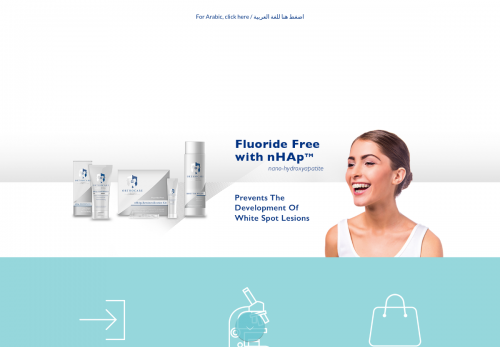 Follow this link to gain access to our platform for professionals where you will find a great number of studies researching the various beneficial effects of nHAp™. 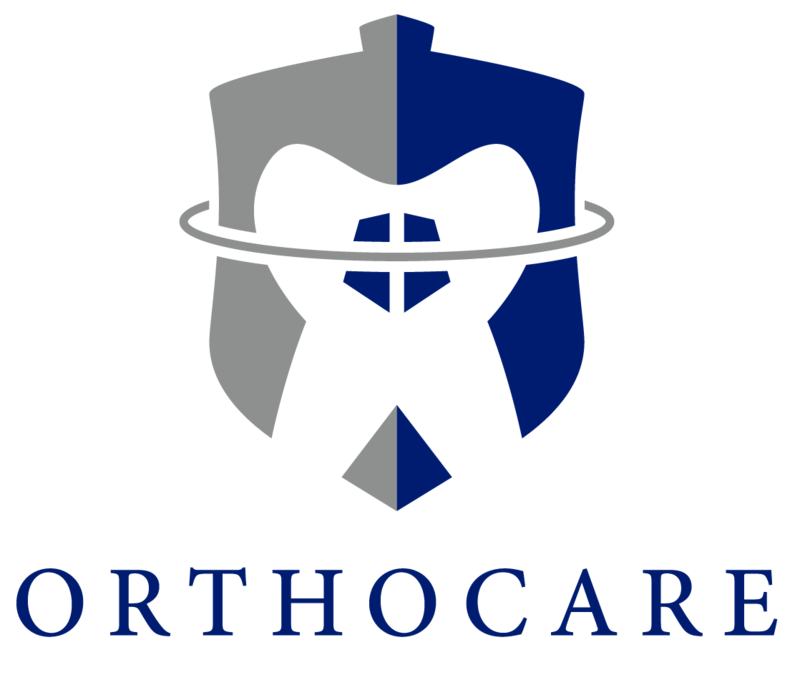 Already convinced of the power of OrthoCare nHAp™ products? Order directly online and start brushing towards a whiter and healthier smile right away. We also offer subscriptions so you'll never have to worry about running out of dental products again.